You deserve to be living your best life! You deserve to feel confident and radiant in who you are. You deserve to make your dreams come true. But sometimes you get off track and are unsure what the next step is. Sometimes you need someone to guide you and encourage you to keep on going. This is where I come in. I will sit beside you, hold your hand and keep you accountable. I will be your guide on your journey and create a program tailored specifically to your needs. 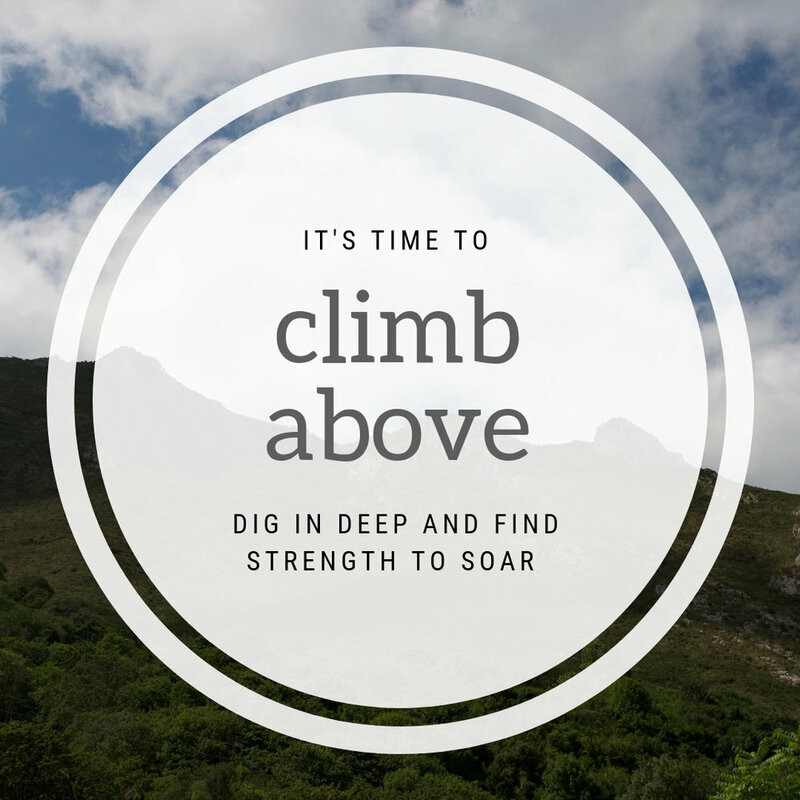 I will provide you with exercises and tools to unearth what is living and breathing right below the surface. I will be by your side as you unlock your true happiness from within. You landed here it’s because something inside you was curious. Something drew you in and made you want to learn more. You are the only one who knows if this is right for you. But here’s what I can tell you. Life Coaching is NOT therapy. I am not a therapist or here to give you advice. Life Coaching IS working together to help you get really clear on the life you want to be living and helping you create that for yourself. Through tools, exercises, and inspiration I will create a personalized program just for you based upon what you want to work on. Together we can make big things happen. Are you happy with where your life is right now? If not, what are you willing to do to make it better? If you wanted to be a singer you would hire a voice coach. If you wanted to be an actor you would hire an acting coach. So why wouldn’t you hire a Life Coach to help you with the everyday moments in life? If you are ready for a big change and want to LOVE the life you are living, then Life Coaching is for you. Book a free discovery call to see if Life Coaching is for you and if we are a right fit for each another. Journaling is an excellent tool to help take a step back and excavate your own path ahead. Your journal provides you a blank space to spill into where you can share your innermost dreams and deepest desires. The page never judges. Based on what you want to work on or through I will provide personal letters written just for you with inspiration, stories, and writing prompts that will help you unlock your true happiness. These letters will be delivered directly to your inbox. Single sessions via Google Hangouts. If you need a quick shift, a little bit of clarity, or are not yet ready for a full package these single sessions are for you. 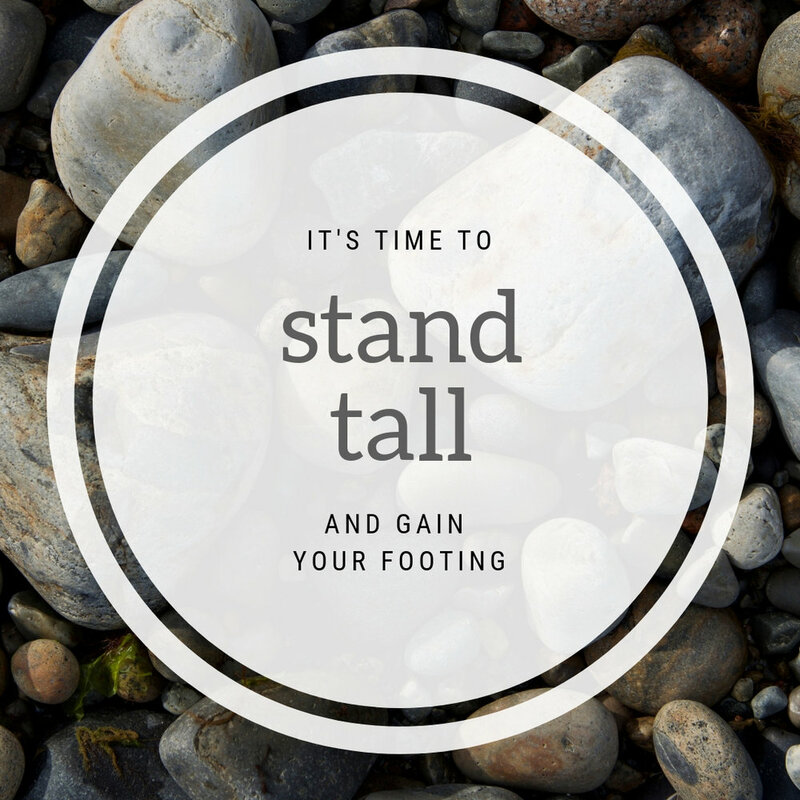 I will guide you in standing tall as you gain your footing. If you are ready for a big change these sessions are for you. I will provide tools and exercises based upon what you want to work on to help you climb above and love the life you are living. Initial call to get to know one another and understand what you want to work on. Coaching calls via Google Hangouts. Postcards to encourage you on your journey arriving in your actual mailbox. Schedule your FREE discovery call below to ask questions and see which time together is right for you! There is also the option to customize your own package. You don't have to do it alone. I am here to stand beside you, hold your hand, and keep you accountable. I am here to support you on any journey you want to take. Let's do it together and make it happen!